The Fuller community mourns the passing of Hoover Wong, associate professor emeritus of Chinese Studies at Fuller. Dr. Wong’s contributions to Fuller were significant during the 20 years he served as a member of the seminary’s faculty, from 1990 to 2010. He is father to current Fuller trustee Dale Wong. The seventh of twelve children, Wong was raised in Massachusetts and, after high school, joined the Navy. After completing his service, he earned his BS from Wheaton College and worked for eight years as an organic chemist, while also completing a BD at Faith Theological Seminary in 1958. In 1975 he further earned a DMin at Fuller Seminary. Wong came to pastor Chinese and multicultural Presbyterian (USA) churches in Los Angeles, Chicago, and Hawaii for 35 years. Wong joined Fuller as a full-time faculty member in 1990, teaching as well as leading the seminary’s Chinese Studies program for several years. With his involvement, the program focused on the immigrant experience in the United States, on the Chinese diaspora globally, and on ministering to the Chinese in mainland China and Taiwan. Even once he retired and moved to Illinois, Wong continued his involvement in the seminary for many years by mentoring doctoral students and reading and assessing their dissertations. 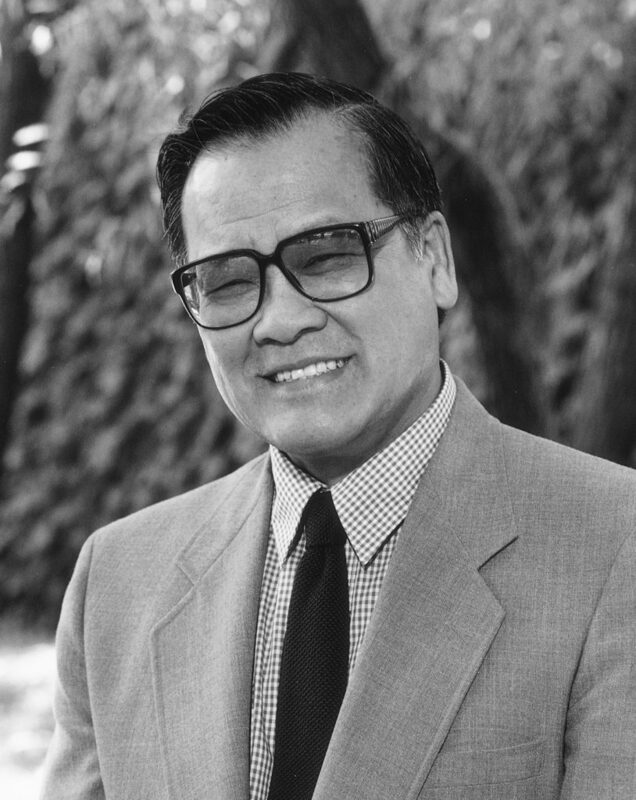 Wong was the founder and director of TRACC (Training and Renewing American Chinese Churches), and was especially involved in advising Chinese group efforts on world evangelism and mission. In 2011, he was the first recipient of the ANA Leadership Legacy Award. He served on the Board of Directors of the William Carey International University in Pasadena, California, and lectured at colleges and seminaries in the US and Canada, Hong Kong, mainland China, Korea, and Australia.